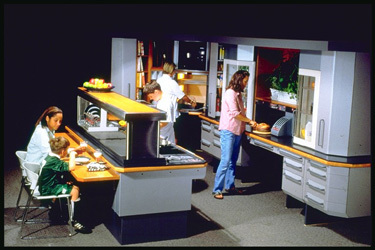 RISD MAXI Kitchen 1996 Image from Unlimited By Design, Cooper Hewitt, National Design Museum, Smithsonian. 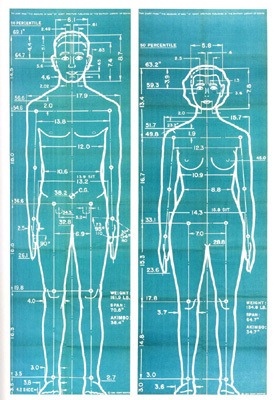 The classic study of “human factors” by Henry Dreyfus’ office from the 1930’s perfect 50-percentile man & woman. People want safety, ease and comfort. Safety: for loved ones. Ease of use: products, services and environments that are easy to use allow people to access everything. Comfort, is something that people want no matter what the price.